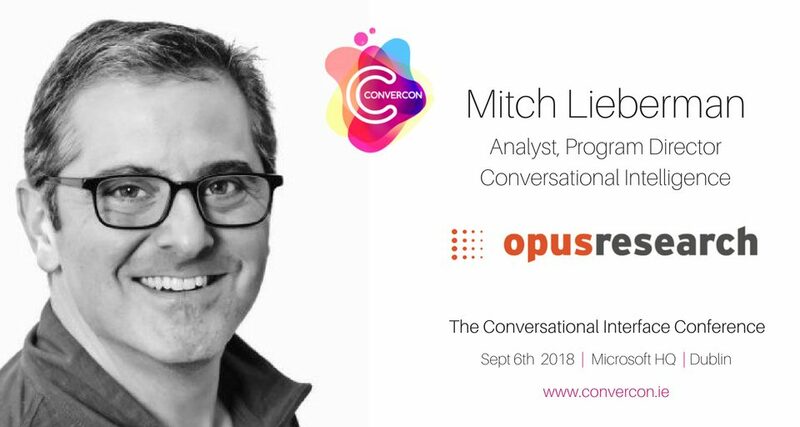 ConverCon 2018 -The Conversational Interface Conference Is Back! 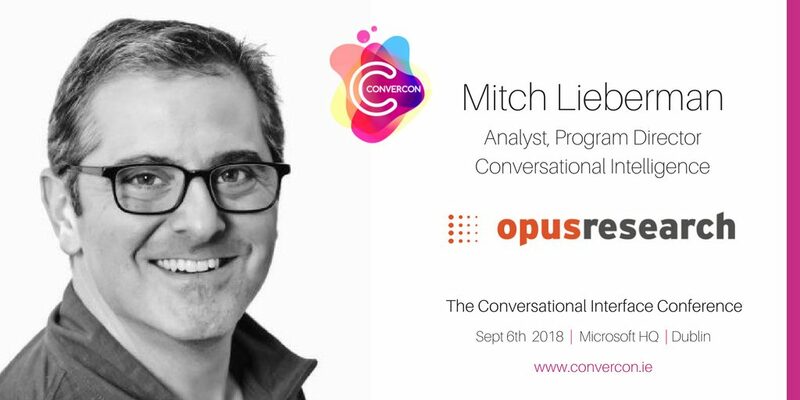 ConverCon, the Conversational Interface Conference is back and is going to be even bigger and better. Being hosted at the newly launched Microsoft HQ, One Microsoft Place in Leopardstown. 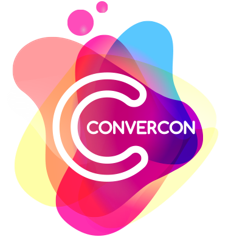 Perfect for a boutique conference of ConverCon’s size, here is a little background on ConverCon’s new home. The 34,000 square metre purpose-built building is now home to the company’s 2,000-strong Irish workforce. Designed by RKD Architects, One Microsoft Place in Leopardstown took three years to construct. Microsoft’s Managing Director for Ireland Cathriona Hallahan said the building is the physical manifestation of the cultural transformation that the company has been going through in recent years. 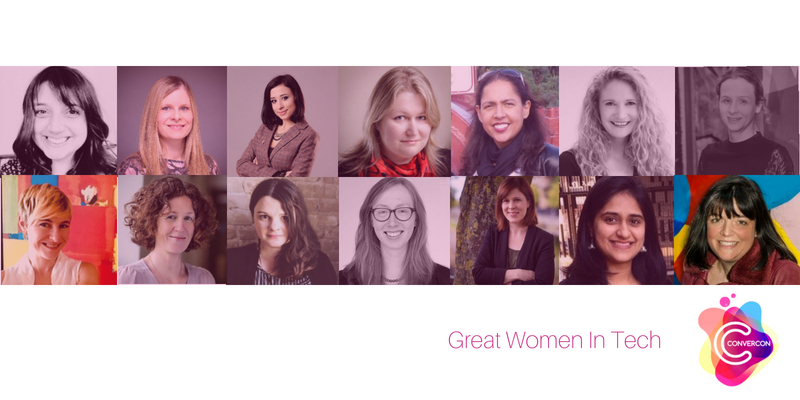 “Really since Satya Nadella took on as CEO of the company and redefined our mission, which is to empower every individual and organisation on the planet to achieve more,” she said.